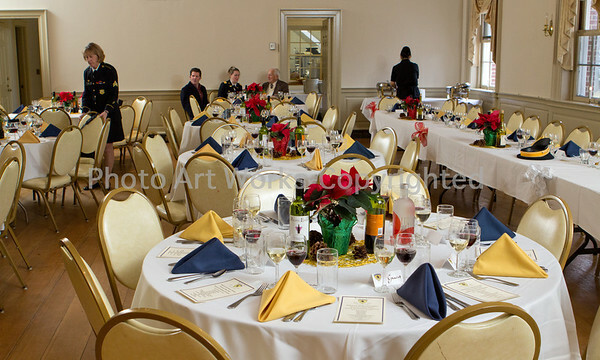 The yearly 2nd Company Governor's Horse Guard Banquet was held at Edmund Town Hall in Newtown, CT on December 18, 2013. Awards are presented to thank those for all their hard work during the year, and promotions are given. The highlight is the creating and drinking of the Grog, a tradition handed down over the years, followed by dinner.